The ability of perennials to produce striking foliage and flowers repeatedly is what makes them so popular among gardeners. Unlike annuals, these plants will endure winter weather and return with vigor in spring or summer without much help from us (aside from a bit of pruning, deadheading and basic care). As you begin to consider your perennial garden, it is important to think about how they fit into the overall design. There are many perennials to choose from in a wide variety of colors, shapes, sizes and textures. Now is a perfect time to give this additional thought, with our super special coupon; buy 4 and get 1 free (of equal or lesser value). 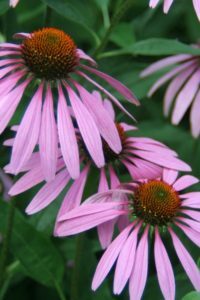 For more ideas with perennials, visit our July Garden Tips blog page. 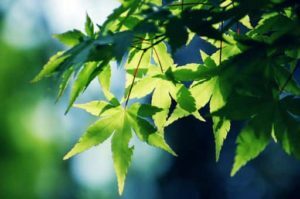 Additionally, this month, Heritage Hill Nursery is offering 20% off of Potted Variegated Maple Trees.